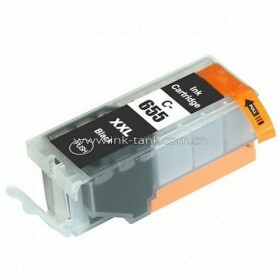 This is the Super High Yield Cartridge. Contains a HUGE 33ml of ink ! 30 Day Money Back Guarantee if youre not 100% Happy.